The picture looks just like my Dad when he was twenty seven. Same qualities too. It took a while finding this picture. There are a lot of debonair characters from this period, but I wanted to find one that is both debonair in looks and style but, more importantly, debonair in personality. 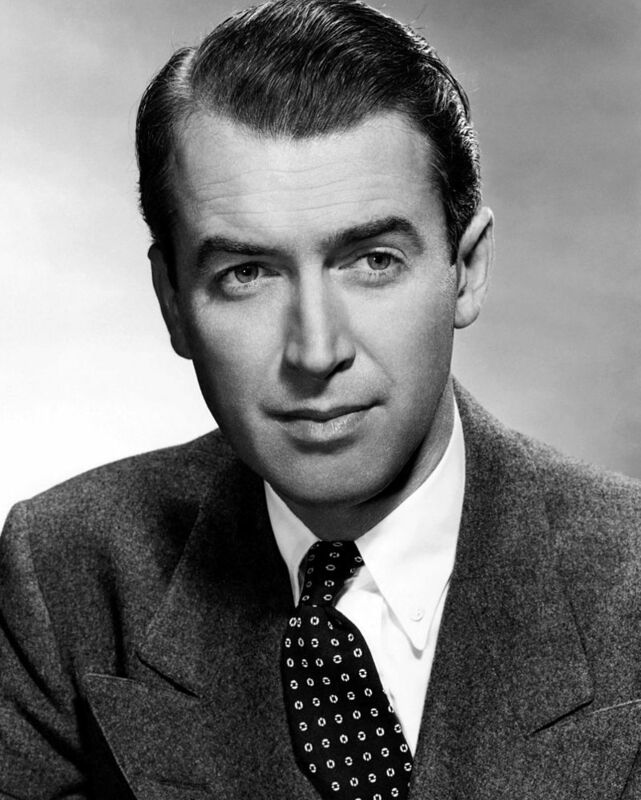 Apparently, James Stewart had it all.